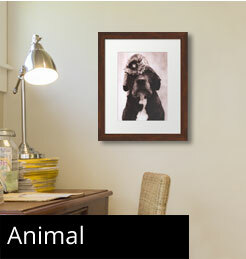 Pick and choose framed animal art from close ups, farm animals, cartoon animals, baby animals, animal pop art, or kids. 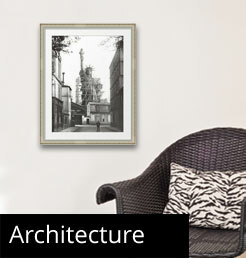 Beautiful framed architecture art includes Egyptian, Indian, Greek, Gothic, French, Italian, and Roman - All have unique architecture. 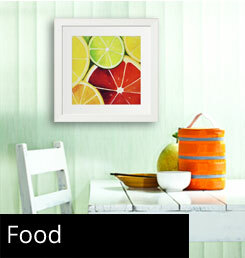 Framed food art is perfect for the kitchen be it funny, Asian, vintage, French, American, Italian, or wine and cheese. 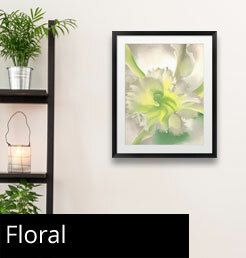 Floral framed art has several categories that include arrangements, Asian, scenic, still life, or even flower patterns; pick your favorite. 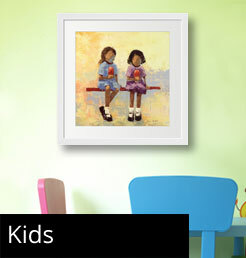 Discover the great outdoors through art! 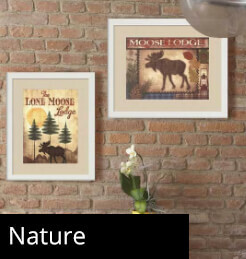 Explore wildlife, cabins, geodes, forest scenes, weather and even get close up and personal with nature! 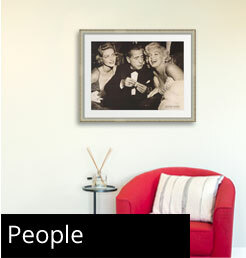 Framed people art can cover a large variety of subjects, including portraits, people silhouettes, funny people and famous people. 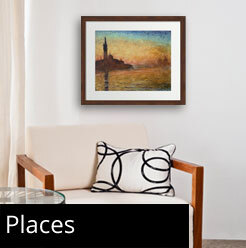 You can have your favorite place forever captured in framed place art or idealized in a place bus roll picture. 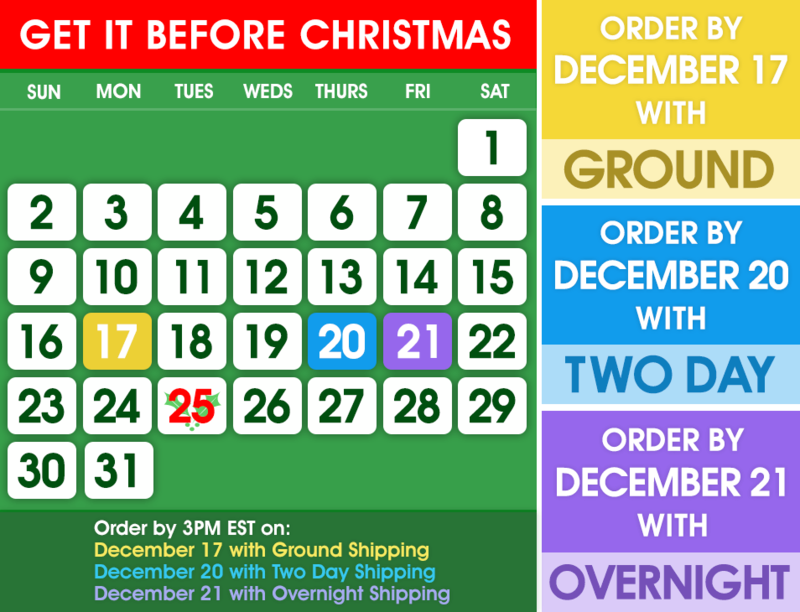 Show and reinforce faith through religious framed art including African American religious art, religious quotes or even guardian angel art. 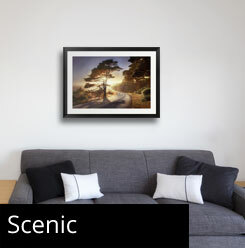 Scenic framed art is a popular art lover's choice that includes beaches, deserts, cityscapes, rivers, mountains and more!